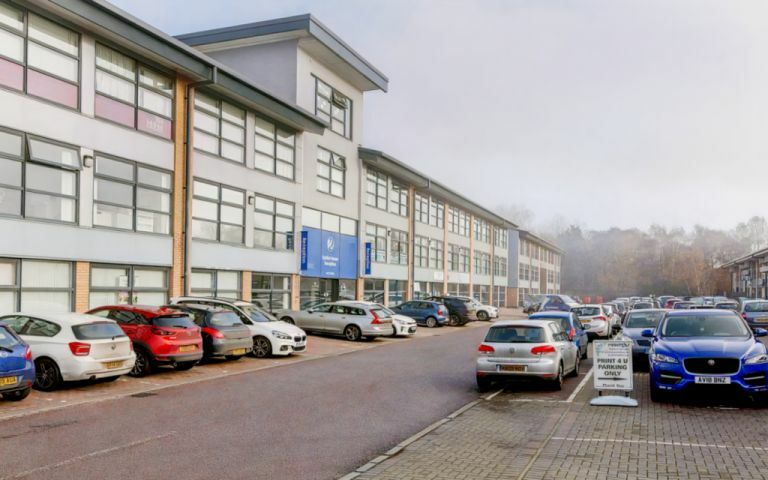 This Office Village is a 7 acre estate situated close to the centre of Ipswich on Ransomes Europark. They are close to John Lewis, Waitrose, Audi, Jaguar and numerous other major occupiers, all on the outskirts of Ipswich with easy access to the A12/14. The location features great links via bus routes from Ipswich Train Station. This Office Village offer a wide range of office, industrial and production space suitable for all businesses. Choose from a serviced office within the popular Business Centre or a stand alone unit on the estate. With flexible terms, onsite management and a range of space to choose from, This Office Village is the ideal business location to make your next move. The large 7 acre estate is situated close to the centre of Ipswich on Ransomes Europark. Close to John Lewis, Audi, Jaguar and numerous other major occupiers, all on the outskirts of Ipswich with easy access to the A12/14. The location features great links via bus routes from the Ipswich train station and local hotels nearby. These offices in West Road offer a range of prices depending upon your exact requirements. Contact us now and we will help find the best price for you, based on your individual needs.